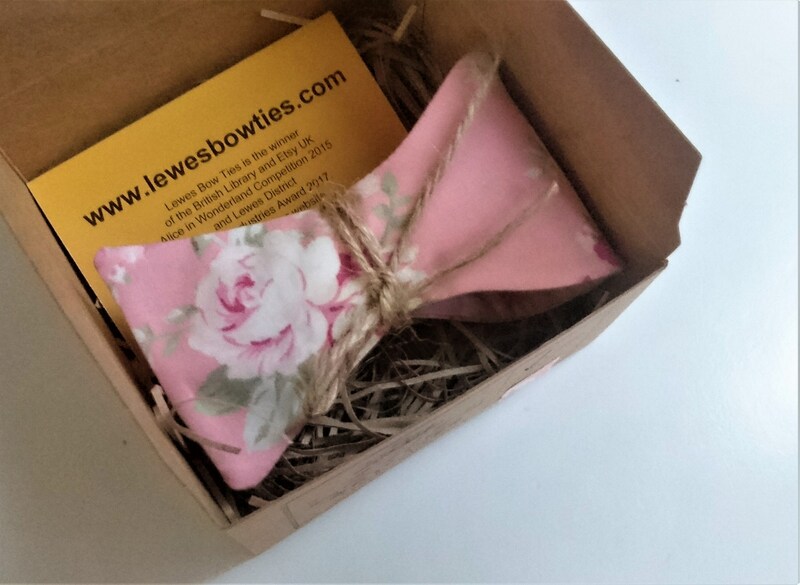 PINK ROSES GROOM'S SELF TIE BOW TIE. 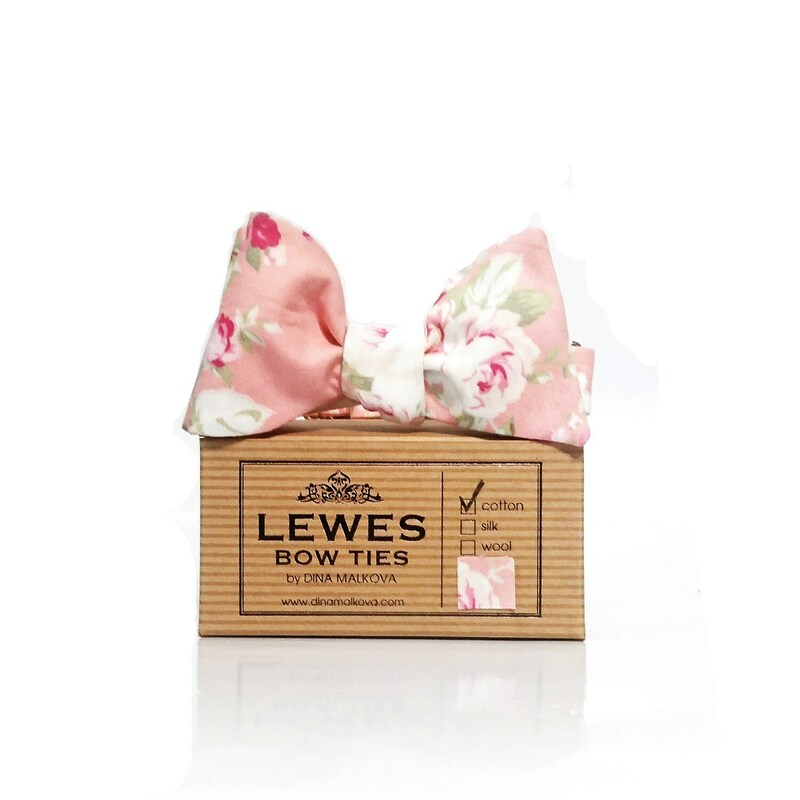 Pink romantic roses wedding bow tie is made from finest cotton fabric. It has a wonderful colour and quality. A perfect bow tie for a wedding!